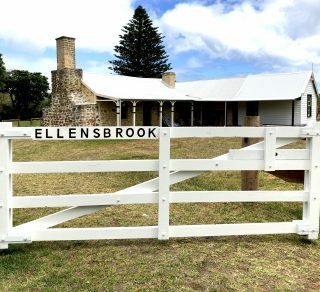 Historic Ellensbrook near Margaret River will be conserved and made more accessible to the community and visitors with $676,291 funding from Lotterywest. Environment Minister the Hon Albert Jacob presented a cheque on behalf of Lotterywest to National Trust of Western Australia Chair the Hon Michael Murray AM QC on 29 September 2016. A National Trust team will lead the conservation of Ellensbrook, liaising closely with the Aboriginal and broader communities as well as business in the Margaret River region to ensure visitors can enjoy this very special place in sustainable ways. 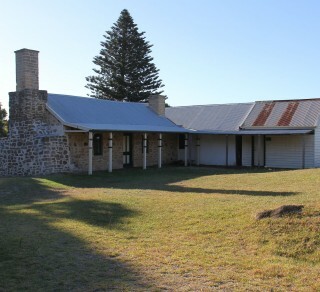 Environment Minister Albert Jacob said restoring the 1857 homestead and other buildings was important because the life of the Bussells at Ellensbrook added to the understanding Western Australia’s colonial heritage, rural development and relationships with Aboriginal people. 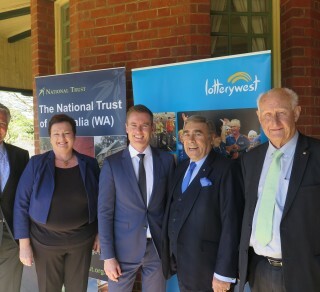 National Trust of Western Australia Chairman, Michael Murray said he was delighted to receive support from the Minister and Lotterywest for the important work at Ellensbrook, which is significant for its wide ranging natural, Aboriginal and historic values. “The Lotterywest funds will go towards stabilising walls, timber conservation, drainage and removing inappropriate restorations which are damaging the original building as well as landscaping, providing more facilities and more experiences for visitors,” Mr Murray said. 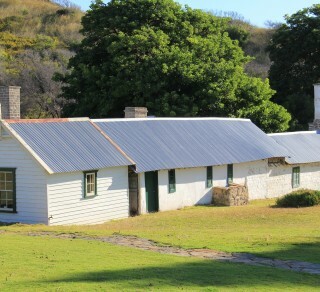 There are five registered Aboriginal heritage sites at this location, which is situated in within the Leeuwin-Naturalist National Park, an A Class reserve managed by the Department of Parks and Wildlife. “Ellensbrook is in one of the world’s 34 international biodiversity hotspots. It is on the Cape to Cape Track and provides stories that are vital to understanding Western Australia about innovation, strong women, great cheese, a shipwreck and most importantly a shared history,” Mr Murray said.